Join us for our Infant Safety Night! 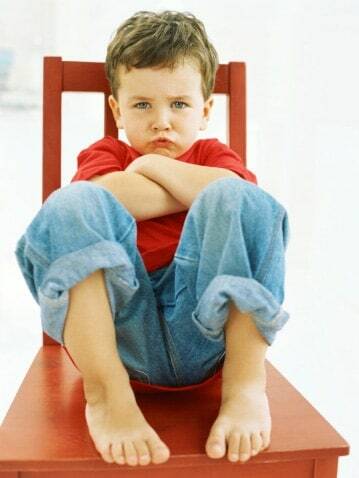 Knowing what to do and how to act if your child is choking or stops breathing, is a skill that will pay you back 10 fold should you ever need to call upon that knowledge. 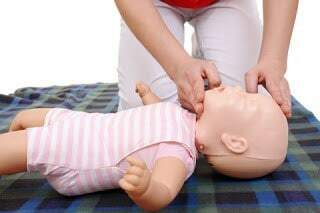 CPR is a life saving skill that all new parents, caregivers and grandparents should all have tucked away in their tool belts in case of an emergency. 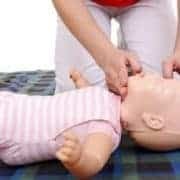 Ricki Bristow, a seasoned Paramedic and owner of Good Samaritan First Aid, will demonstrate Infant CPR skills and what to do if your child is choking. She will also discuss common medical concerns like fever, rashes and more. You are guaranteed to leave this workshop with the knowledge, skills and confidence to keep your baby safe. Please note: This course will teach you basic skills to be used on your own child in your own home, this is not a CPR certification. Maggie and Bronwyn share their unique insights into pregnancy, birth and parenting. They help you embrace your experience with wisdom, love and knowledge.